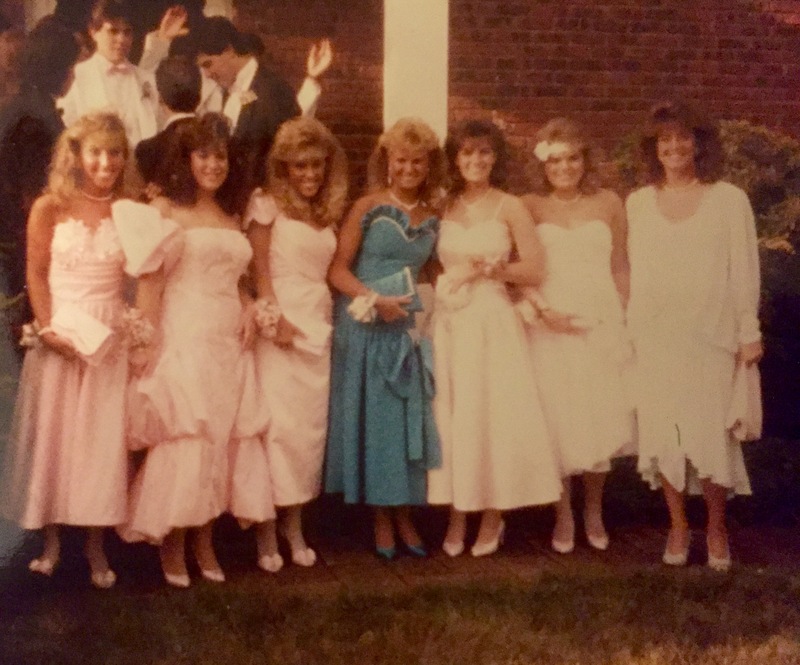 Prepping For Prom 80′s Style! Whether you are a teenager or you have a teenager, this time of year is a lot of fun. Prepping for prom is a milestone to be celebrated and for the young ladies there is nothing more fun than picking out a prom dress! After all, this is one of the first occasions where a girl can truly feel like a princess! And this year’s prom dress selection does not disappoint. Beautiful pastel colors, two-piece versions, lots of white, and glittery gowns are just some of the trends that young fashionistas will get to choose from. Here are some beautiful options. We wish all the kids a super stylish prom season! Prepping for Prom 2015 in Sherri Hill embellished crop tops and ball skirts! Feel like a princess in Jovani!